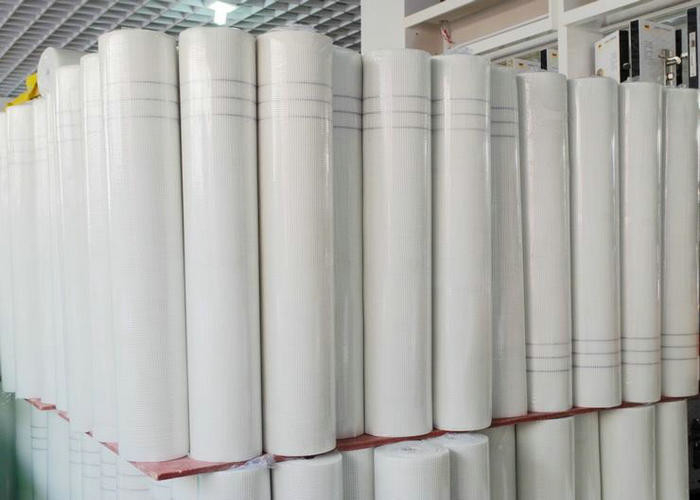 Fiberglass mesh is woven of alkali-free or mild alkali fiberglass, then coated by the alkali-resistant glue and treated by high temperature heat finishing. It has alkaline resistant ,flexibility and high tensile strength, it always be used for thermal insulation, waterproof, crack resistance in building field. 1. The fiberglass mesh is on the basis of alkali-resistant or C-glass or E-Glass woven fabric, then coated by acrylic acid copolymer liquid. 2. Charcteristic: possesses the properties of good alkaline-resistance, high strength, excellent alkali and acid resistance, good cohesion, excellent in coating etc. 3. Use: wall reinforce, out-side wall heat insulation, roof waterproof, reinforcement, plastic, bitumen, marble, mosaic, etc., It is an ideal engineering material in construction. 5.Offer OEM,small trial order is available. Alkali resistant fiberglass mesh size: 2.5X2.5mm 4X4mm 5X5mm 10X10mm etc . 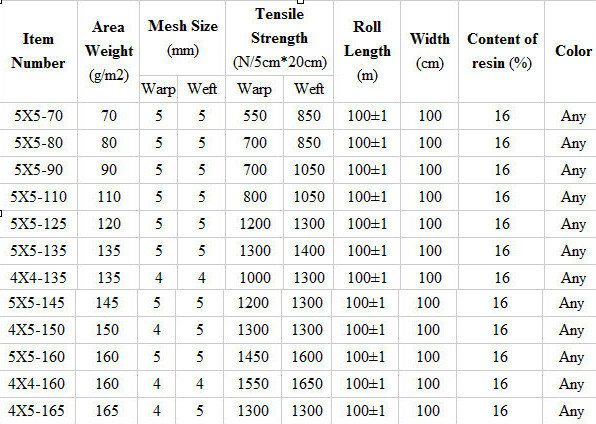 2) The weight of Alkali resistant fiberglass mesh :45g,60g,75g,100g,145g,165 etc . 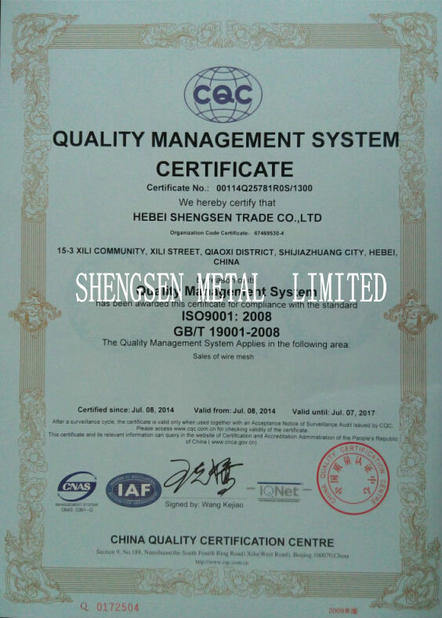 3) We can produce many specifications and use different packagings according to customers' requests.